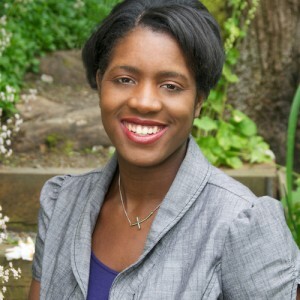 Maleah is Principal and Managing Consultant of Makari Consulting, an organizational development and management consulting firm specializing in business process and efficiency solutions in Seattle, Washington. Having worked in both public and private sectors, Maleah has over 10 years’ experience working and developing more efficient processes for a broad scope of companies. Her expertise in identifying more efficient ways to work have yielded employees and employers increases in time, production and profitability. Maleah’s philosophy is, “structure, efficient systems and processes allow business to focus their time on the goals and mission of the organization…the work they initially set out to achieve.” She holds a Bachelor of Science degree from Spelman College in Atlanta, Georgia.